Welcome to 2012 everyone! After the fun season of merrymaking, eating, and giving, it’s time for the season of list making!! Resolutions, best-of’s, worst-of’s, etc. — and here is another one to add to your new year’s reading repertoire. I am pleased with this list because peels off misleading slogans, labels, and catch phrases food companies put on food. The following is a list of foods that were overly praised in 2011 for being healthy. See if you’ve fallen for any of these, I know I did. 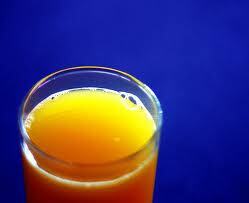 Fruit Juices – juices take out the chewable, fibrous part of the fruit and leave condensed sugar behind. You can drink a lot more than you can eat, and even with fruit, this is not a good thing. Natural sugar is still sugar nonetheless. The best thing you can do if you love your glass of OJ in the morning like me, is make sure you’re buying 100% juices, especially for kids. 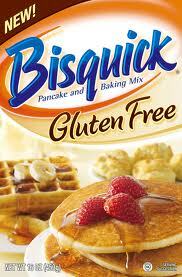 Gluten-Free Foods – heaven forbid a food contain gluten these days. Gluten has become seemingly synonymous with carbs (which are the ugly step child of food these days), thanks to tricky advertising. Gluten – a natural protein compound – is another key-phrase, blamed for weight gain. So, food companies have started pumping out gluten-free labels and slapping them on products, even products gluten-free to begin with (like coffee). Taking the gluten out of a naturally glutenous product causes a food to become processed, and usually raises the caloric and sugar levels while taking way fiber. Not to mention these specialized foods are usually twice as expensive as their gluten-containing counterparts. Diet Soda – still, this is a hard concept for me to grasp: diet sodas are actually worse for you than regular sodas. Drinking diet soda does not fool your body. The unnatural, chemical sweeteners confuse your body and can lead to weight gain and sugar spikes. Regular soda is definitely the lesser of two evils. Diet sodas were huge in 2011 as I’m sure you all know. 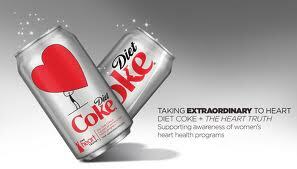 Diet Coke overtook Pepsi as the most preferred drink. Because of the surge, the American Diabetes Association Scientific Sessions conducted a study to see what effect diet sodas had on weight gain. They found that individuals who drank two or more diet sodas a day, actually had waist size increases six time greater than people who didn’t drink diet sodas. So, even though a can says zero calories, the body does not agree. 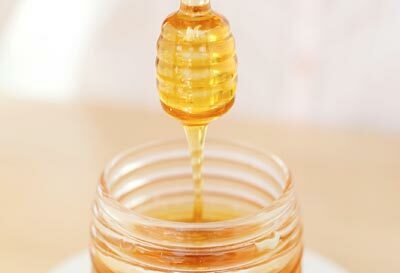 Natural Sweeteners – this year natural sweeteners were the second most looked for item on ingredient labels. Buuuut when it hits the mouth, all sugar is created equal. So whether Splenda, honey, Agave nectar, or good old cane sugar, it still produces an insulin spike in the body. 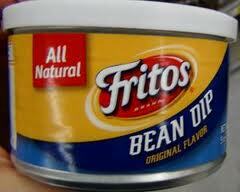 “All Natural” Snacks – this is a particularly obnoxious catch phrase because no one quite knows what “natural” means. The FDA certainly hasn’t defined it and it has become an empty word misused to make something sound better. Sales of “all natural” products grew by 14% over the past two years. All Natural products are a smidge healthier because they do not contain artificial ingredients like, oh say, monosodium glutamate. But don’t let this clever buzz word catch you off guard. All Natural does NOT mean healthy, and in many cases it doesn’t even make a product healthier than it was before. Healthy Happy Meal – The name in itself is an oxymoron. McDonalds is so clever with their marketing that people actually fell for this. 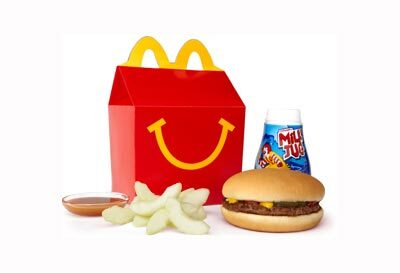 The new healthy Happy Meal serves kids a 100-calorie pack of fries, half a serving of apples without caramel, and fat free chocolate milk instead of soda. This is a step in the right direction, and kudos to McDonalds for offering healthier options for consumers. But, no matter how the cookie crumbles, fast food hamburgers and fries aren’t healthy. Flavored Greek Yogurt – I’ll admit, I fell for this one. Greek yogurt is delicious and has been hyped as being packed with protein and great digestive enzymes. 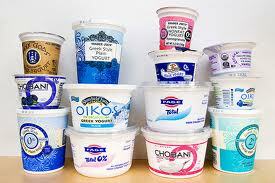 Plain greek yogurt does in fact have a high protein content and is nutritious. But its flavored relatives pack in more sugar per ounce than a can of soda! A good rule of thumb is to compare the grams of sugar in a carton of yogurt to the grams of sugar in a carton of milk. It’s pretty standard to have around 12g in a carton of milk, so try to stay around that same amount when purchasing yogurt. And your body already has digestive enzymes so you don’t really need extra ones that are coated with dairy and sugar. EVOO – Thank you Rachel Ray for making this synonym a common household catchphrase. This phrase became especially popular in 2011 and has been well acclaimed as a healthier alternative to veggie oils. While olive oil is a natural product it is still naturally fattening, at 2,000 calories per cup. So just because a product is made with EVOO, doesn’t mean it’s healthy. Pasta made with Veggies – This year stores like Walmart and Target began stocking a new kind of pasta that hides an entire serving of veggies per serving in a box of Mac & Cheese. Sounds great, but as with most things that sound too good to be true, it is. Freeze-dried and powdered veggies are mixed into the noodle dough as it is processed, and this is how companies can get away with claiming their noodles are made with veggies. I don’t know about you, but a serving of powdered vegetables mixed into a processed food, flavored with neon orange cheese doesn’t quite sound as healthy as corn on the cob, or steamed veggies. High Fiber products – Anyone who regularly reads my blog knows I’m a huge fiber advocate. It is one of the most important pieces to an overall healthy life. However nowadays it seems like fiber is a dime a dozen! Sounds great. But again, it isn’t. Fiber One is one of the biggest offenders. 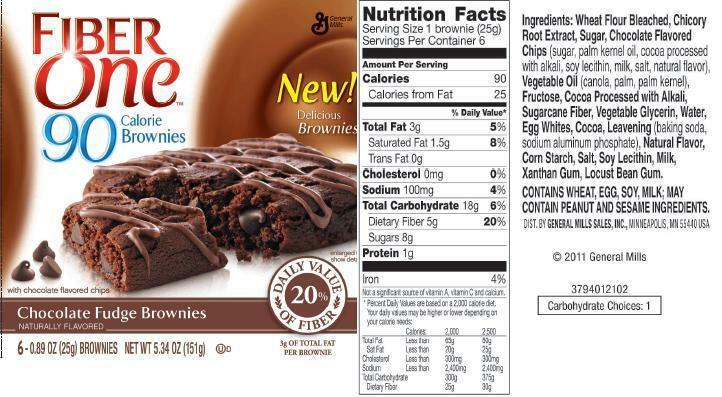 They offer a 90-calorie brownie packed with fiber, 25% of your daily recommended fiber. 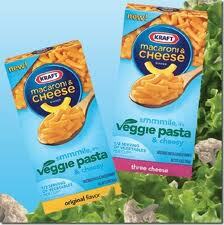 This fiber is paired with 8 grams of sugar, 3 grams of fat and 100 mg of sodium, which isn’t too terrible. 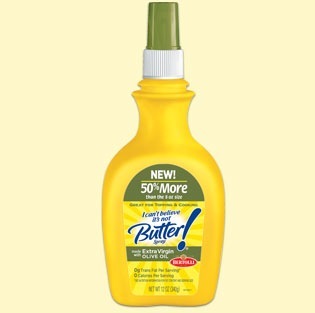 What makes this product slightly fraudulent is its ingredient list. The artificial ingredients in these products actually hinder digestion. And when you pack 25% of your daily fiber with ingredients that block digestion, you get a nasty stomachache and bloating. Instead, enjoy a delicious pear, which will give you 25% of your daily recommended fiber. Healthy Candy – I saved the best for last. Perhaps you’ve seen those Skinny Cow (a subsidiary of Dreyers) aisle end stands in grocery stores. These types of nummies took off in 2011. But can you guess the first ingredient in these products? Yep, sugar in one of its many forms. A lot of these candies are still calorically comparable to normal candies. 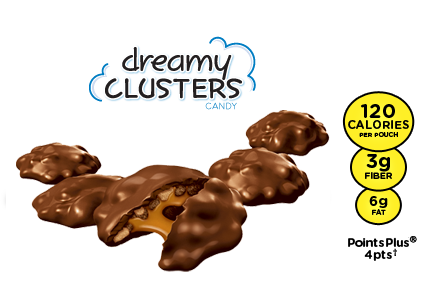 Skinny Cow sells a 120-calorie pack of Peanut/caramel clusters. Inside the package are six pieces of candy – which evens out to 20 calories a piece, the same number of calories in a Hershey’s Kiss. Healthy candy packaging can be very deceiving. Not to mention the taste of artificially “healthy” candy can be less satisfying to the body, which will keep the craving train going. So it’s best to just bit the bullet and eat a high quality candy that will both taste delicious and alleviate your sweet tooth. Well there you have it. I hope this list and my subsequent entries will continue to help you fulfill your goals to live a healthier, happier life. Although I’m a very inconsistent blogger, this blog has allowed me to do what I love: learn and write about health. Thank you for reading and here’s to a great, healthy, and productive 2012!